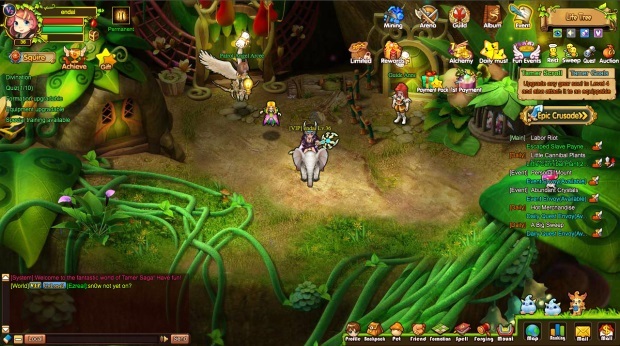 Tamer Saga is a browser-based MMORPG with a cartoon-like feel and plenty of exciting adventures to await. 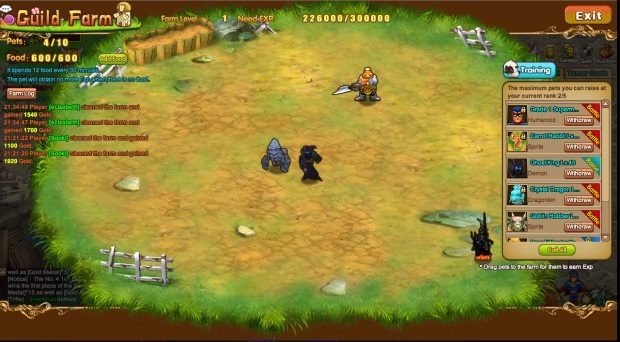 Players may choose from four classes: warrior, mage, priest, and ranger. 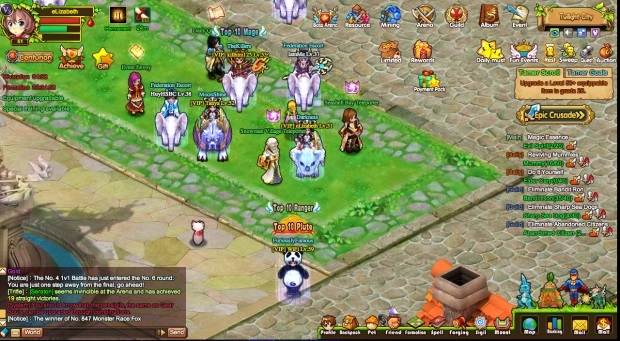 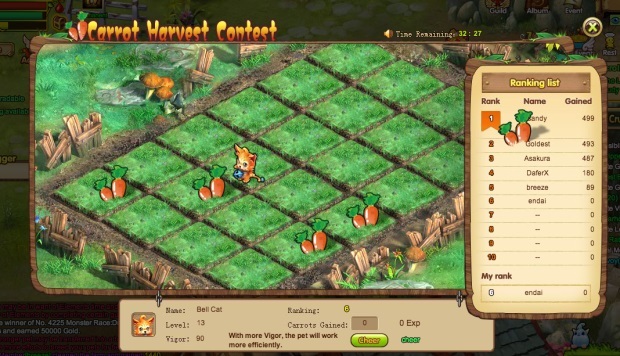 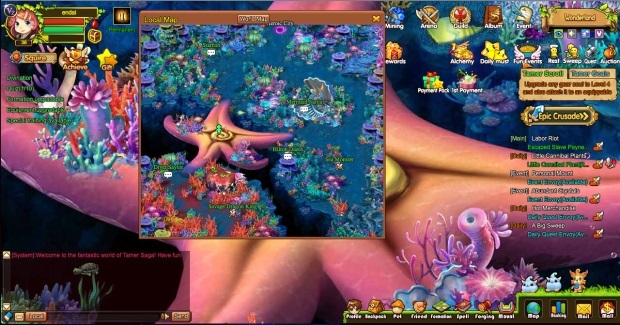 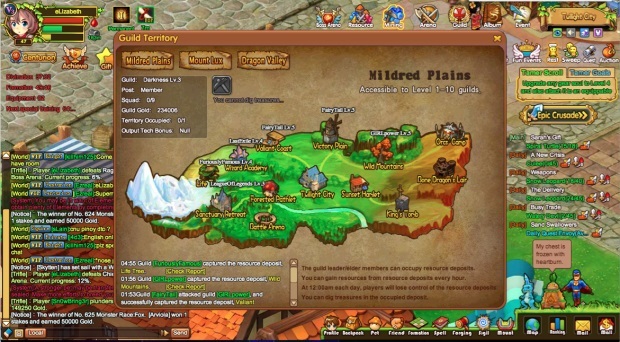 The game also features an extensive pet system, a marriage system, guilds, and much more.